Logos, some with alternative variations. © Ray Cabarga. All Rights Reserved. Surplus Concert by Surplus Themes. | Powered by WordPress. 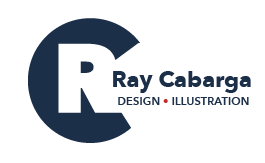 © 2011 - Ray Cabarga. All Rights Reserved.